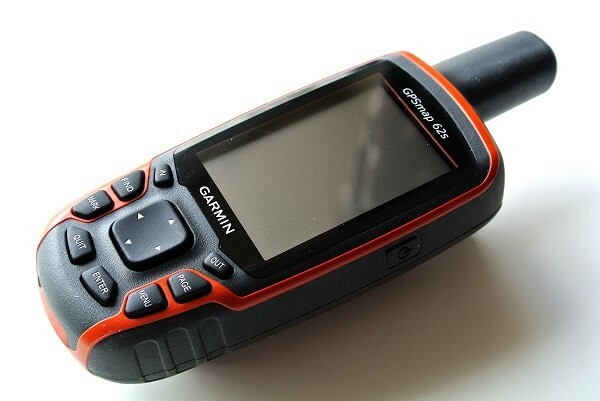 For the purpose of geocaching, I decided to choose the Garmin Dakota 10, Garmin Oregon or DeLorme ON-40. Apart from this, I also looked through the online forums and reviews, checked out the products being offered, and came to a conclusion that it’d better to buy either the Dakota 10 or the Oregon 300. 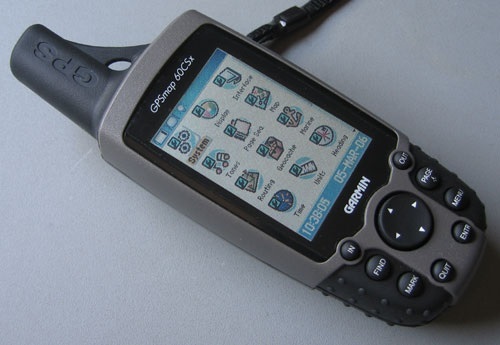 The former offers a perfect price on a bundle, the format has perfect reviews and offers the most affordable prices – but it is only used for geocaching. As for the PN-40, it has great reviews, too – the thing is that it has a smaller monitor as compared with the Oregon. The purchase of this computer offers you the software of the computer in addition, and you can also get all the features of the advertised map through an annual subscription at a very affordable price. Well, this device is great also for learning purposes concerning trip planning issues. 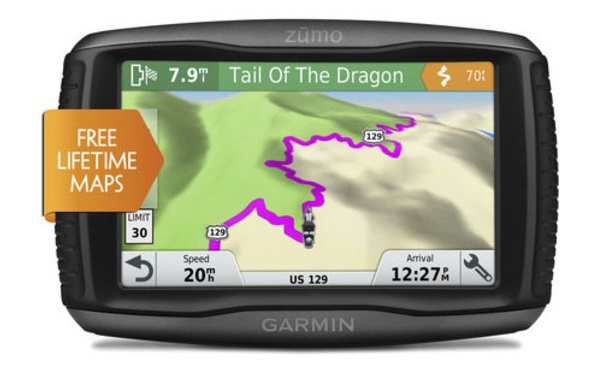 The things that worry me concerning Garmin Dakota 10 are the following ones – there is no SD slot, and the screen resolution is lower than that of the Oregon. Anyway, I’m happy to have purchased Dakota geocache and hike bundle, for I have found not a single feature to be concerned with after having used it. 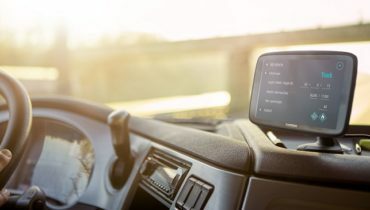 This pretty smooth and comfortable navigator is so easy to use, the menus made sense is placed out of the box, the sensitivity of the screen is just great, and you get no difficulty in using the text-entry on the touch screen. There are 100K US maps on DVD included – the point is that I expected them to be more specific. Anyway, there is no need to worry about this because you can simply use the available free user-contributed maps that are just perfect indeed. I found out the Florida 24K topo at GPSFileDepot to be in the latter category. I found all the following features – bathyspheric dataroads and trials, poi’s, land features in extended text descriptions, such as springs and waterways, landmarks and historical features. 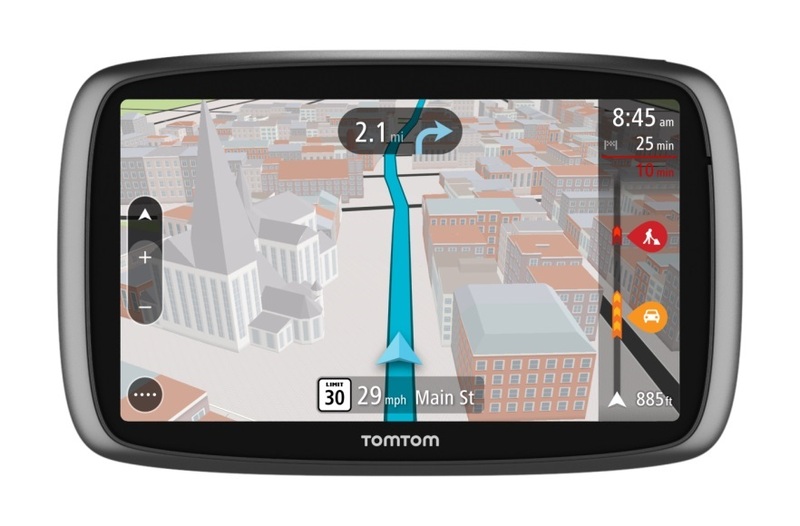 I think that Garmin is the best manufacturer in creating compatible maps, and you can see it even more vividly expressed in its ability to import and use raster maps with ease, e.g. 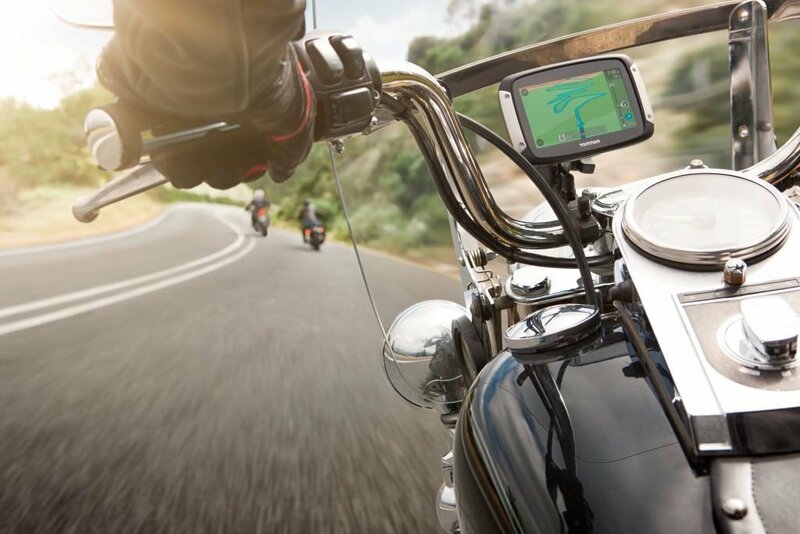 paper maps or attraction maps, that are found in the Garmin Dakota. Now, I’m interested in Florida history, and I’m trying to get a railroad map on early 1900′s Central Florida so that I can set it on my 24K topo, and search for old railway stations, etc. I’ve discovered a wonderful thing for me, and I’m pretty happy about it – this is Garmin’s “Profiles” menu feature. As for menus, they are being customized or organized for specific uses, such as Geocaching and Recreational, Marine and Automotive. 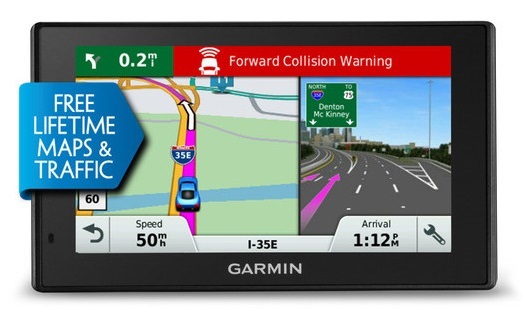 For instance, I adjusted the features of the Automotive one in order to make use of Garmin’s City Navigator map (2009) – only the section of Florida. So, I disabled only the 24K topographic maps, and moved “Active Route” and “Route Planner” to the first page. Then, I customized the necessary data to be shown on the trip computer and compass pages, and, finally, saved the mentioned data. As a result, now I have all the information ready to be used by just tapping Change Profile>Automotive. I did the same with Geocaching – disabled the road maps and enabled the topo. I even disabled the “ground cover” display, and got a better and easier way of viewing the map screen. Well, I have never seen more perfect devices with such an easy use and set-up mode, meeting all the needs, than the ones represented by the Garmin Oregon series. As for complaints, I can mention just one poor side connected with the device. The thing is that more recently created screens are deprived of those perfect readability features that the older versions used to have, such as tried-and-true 60CSx screens. If I try to draw a parallel between the Dakota 10 and the Oregon, the former could be said to be better, thought its backlight could be made better. Anyway, this is a general problem, and this doesn’t mean that the Dakota 10 cannot be read at all. As for maps, I loaded the 24K map, City Navigator road maps for the entire Florida State, 100K topos – for Georgia and Alabama, and also for more than 100 geocache places in details, and it resulted in only 300MB on board storage, thus leaving 550MB free for usage. So, I don’t think I’ll have a shortage of geocache locations or waypoints, routes or extra maps whenever I need them. Well, the tri-axial compass and barometric altimeter are not included in the Dakota 10 (they are included in the Dakota 20 and the Oregon), but hardly ever I will need them. 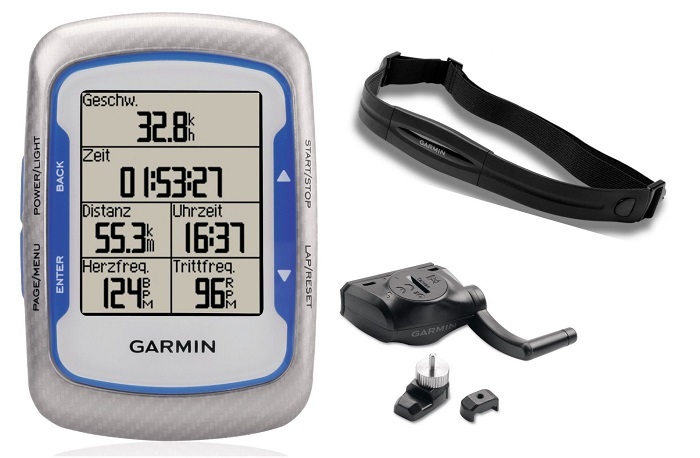 On the whole, I’m satisfied with the Garmin Dakota 10 with all its performances. I’d like to mention my only dissatisfaction – it concerns the screen lights. So, I’d prefer to have a more improved lightening in specific light conditions. For instance, my son has used it all day long with no complaints at all – it has served as a highway navigator and a geocaching device for him. This is important to mention, because he has never tried a handheld before, and I only showed the “Profiles” feature and a tutorial (1 minute) concerning the road map screen reading. So, he was able to make sense of everything by himself. So, you see how simple and easy it is to handle the Garmin Dakota 10!